Board-certified dermatologist Dr. Rhoda Narins served as a principal investigator during Clinical Trials for Juvéderm® XC. 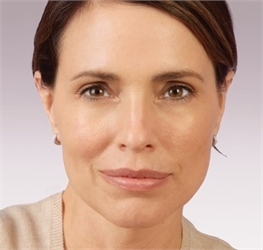 Dr. Rhoda Narins offers the latest treatments for facial rejuvenation to help her patients keep their youthful look. Juvéderm® Injectable Gel in NYC (New York City) is a dermal filler that corrects facial lines and wrinkles. It also can be effectively used to plump and fill lips. Juvéderm® Injectable Gel is made from hyaluronic acid, a naturally-occurring substance in the body that provides fullness and volume to the skin. By both hydrating and augmenting the soft tissue of the dermis, it effectively fills in marionette lines and nasolabial folds (lines around the mouth). In a simple 15-minute office visit, Dr. Narins will make a simple treatment plan for NYC area patients. There is no recovery time required, so patients can return to daily activities immediately afterwards. 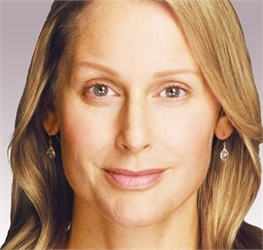 Dr. Narins is an expert in this area recognized by Allergan, the manufacturers of Juvéderm®. Patients from across the globe visit dermatologic cosmetic surgeon Dr. Rhoda Narins for the latest skin care treatments. In some cases, she recommends a combination of treatments for greater facial enhancement. Juvéderm® Injectable Gel can be even more effective at treating wrinkles when combined with BOTOX® Cosmetic in New York City. Ask Dr. Narins about treatment options during your private consultation, which you can schedule by calling 212.288.9910.